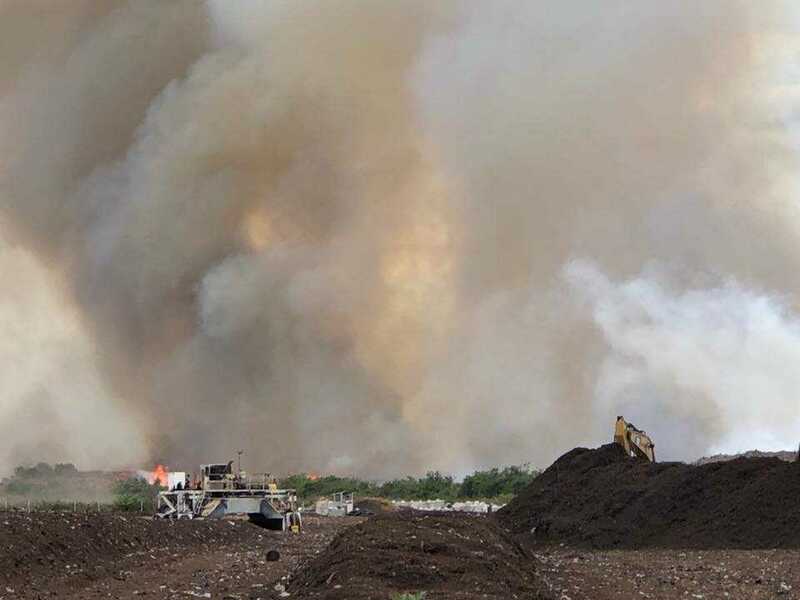 A mulch fire burned Sunday in Collier County, according to the PIO of North Collier Fire. 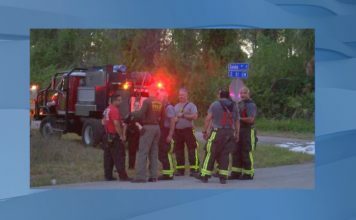 The fire was located at Immokalee Road and Jones Mining Road. The fire call came in around 1:30 p.m. Sunday. Around a dozen crews worked the scene. 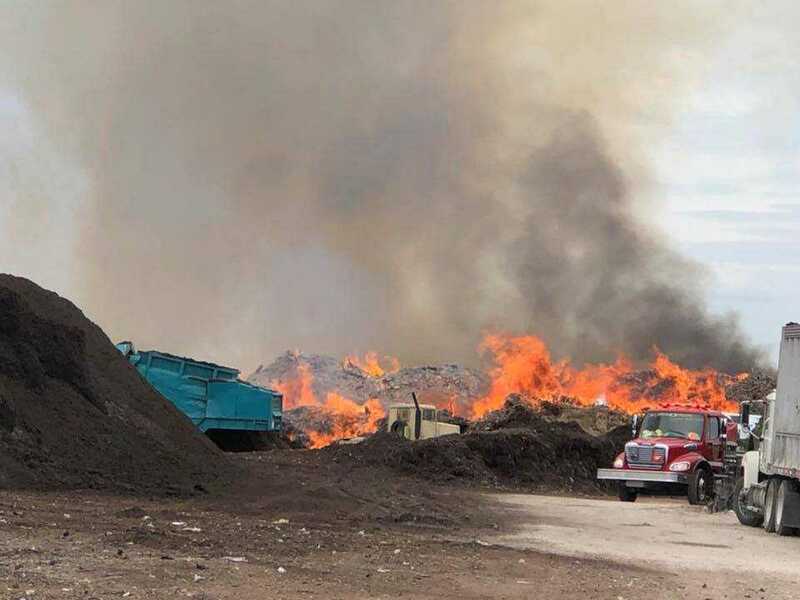 Heavy winds caused the fire to spread, authorities say. What sparked the fire is unclear at this time. 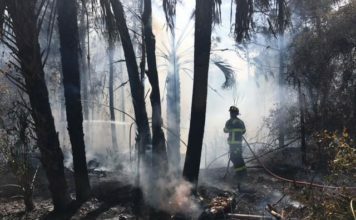 The size of the fire was estimated to be around six acres.